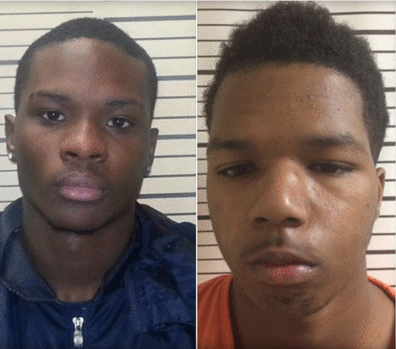 Syboris Pippins, 18, and Jaylen Barker, 20, had their charges upgraded by officials Thursday and are now being held on a $2 million bond each, CBS News reports. The young men are two of five suspects who are being held in the shooting death of 21-year-old Mississippi State University student Joseph Tillman. Their charges have been upgraded to capital murder, and they could both face the death penalty. According to CBS News, the three other young men were charged with accessory after the fact to murder. Starkville, Miss., Police Chief Frank Nichols said that Tillman, a senior marketing major, was seen interacting with a group of men in Starkville's Cotton District development, near the campus, prior to being robbed and shot.